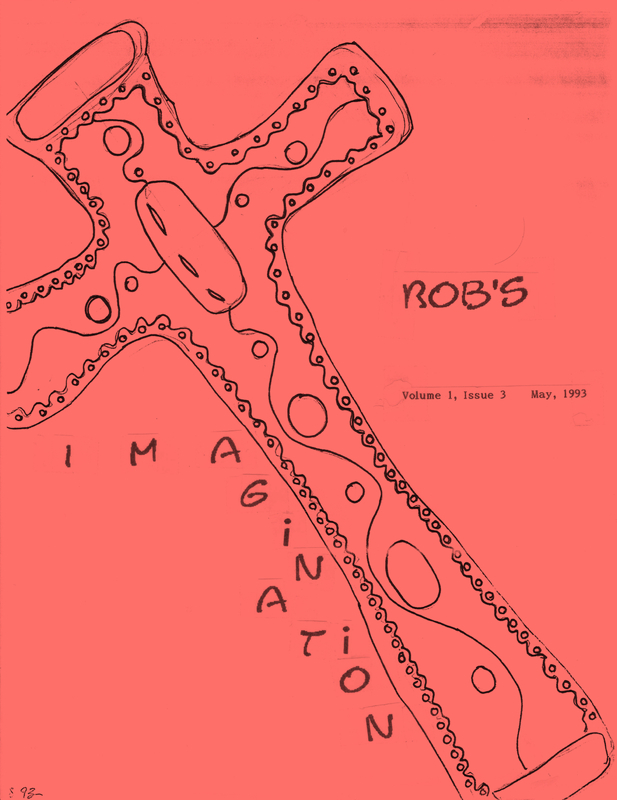 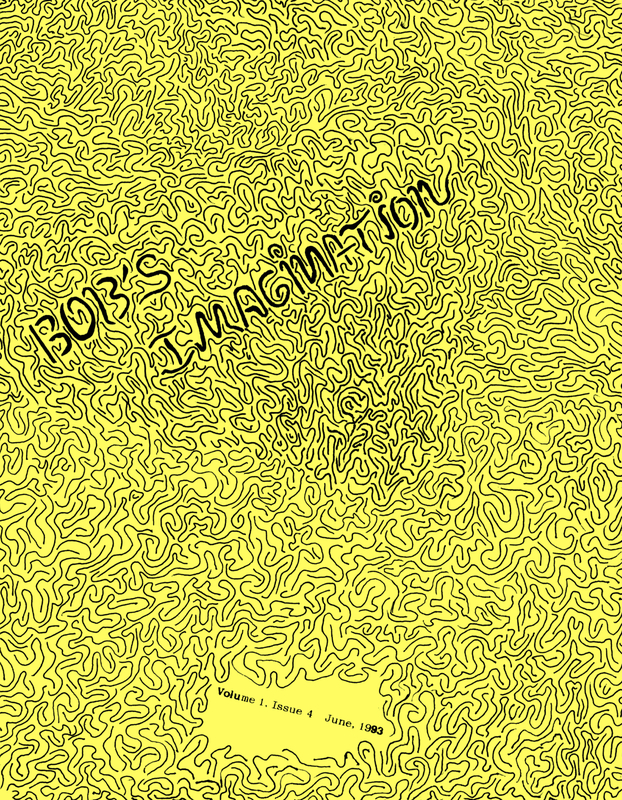 Teenage Imagination – ACRONYM Inc.
A ‘zine edited by G.M., collecting a small amount of the material from all three issues of Bob’s Annex, published and distributed in 1996. 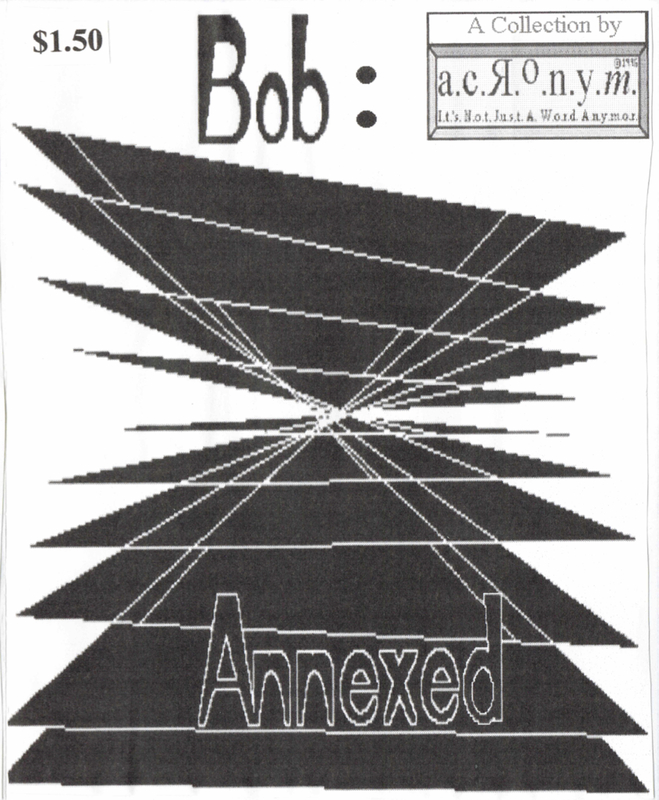 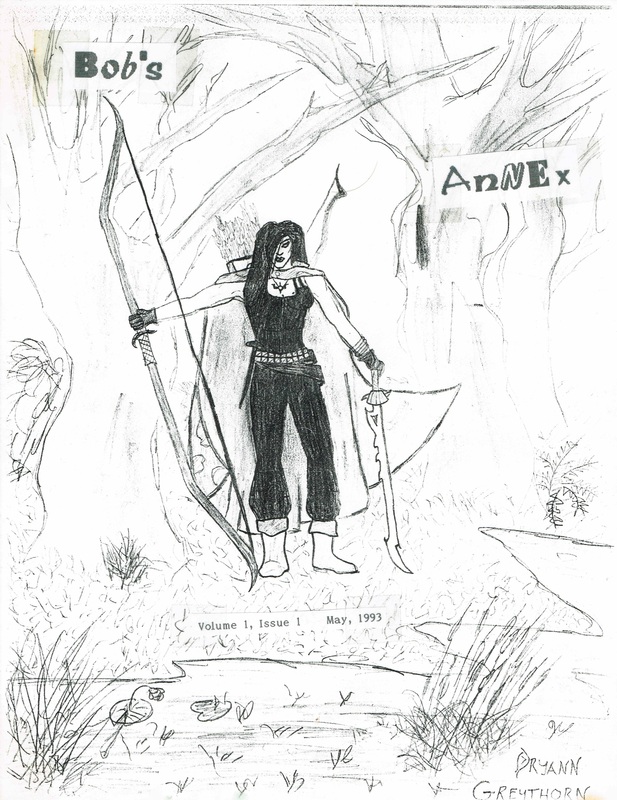 A literary / arts ‘zine edited by Austin Rich, published and distributed in 1993 at the age of 18. 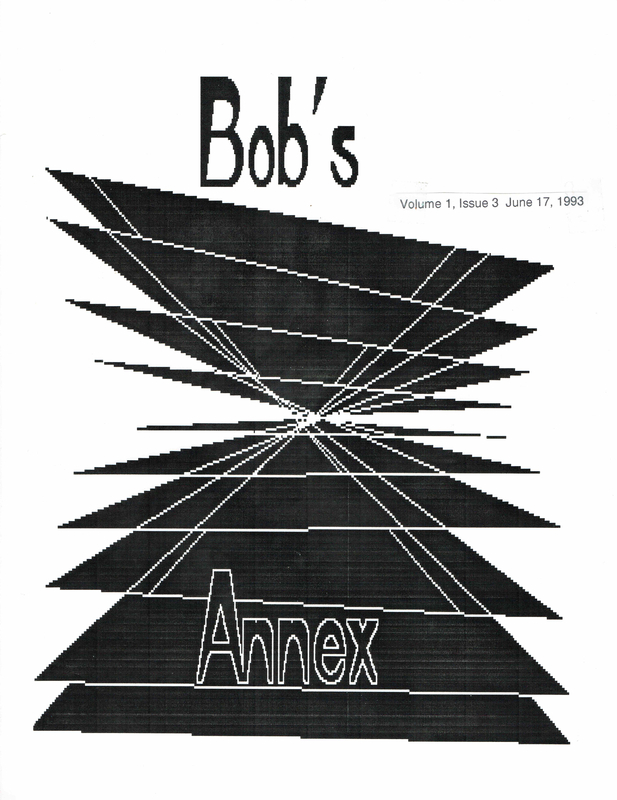 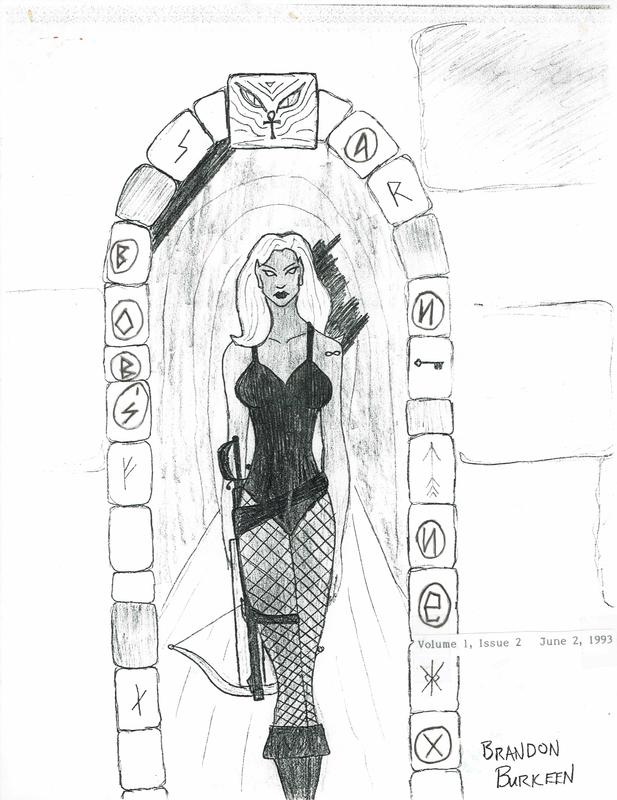 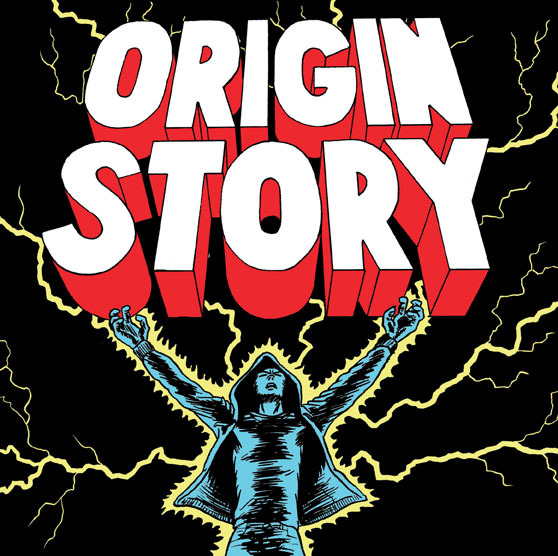 A literary / arts magazine edited by Austin Rich, published and distributed through his High School in 1993 at the age of 18.